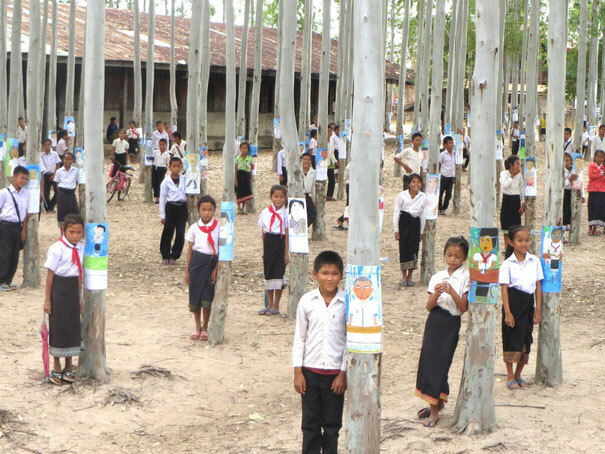 We hold craft workshops for children who have never drawn water painting at Pontun village in Laos. Perhaps art isn’t a necessary thing in life for them. Especially in poor industrializing nations. However, we think that art is able to create opportunities for children to realize the relationship of oneself and other people, oneself and society, and discover new perspectives of the world. It is a very important thing for children who live in the future.